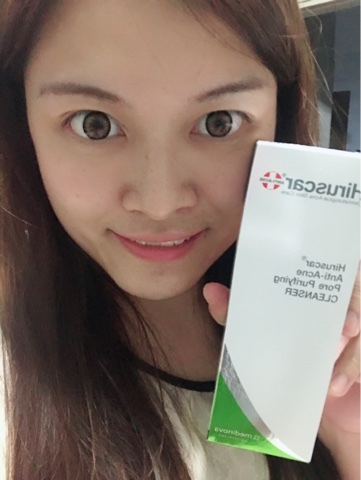 If you have been reading my blog, you will know that I am having acne prone skin. 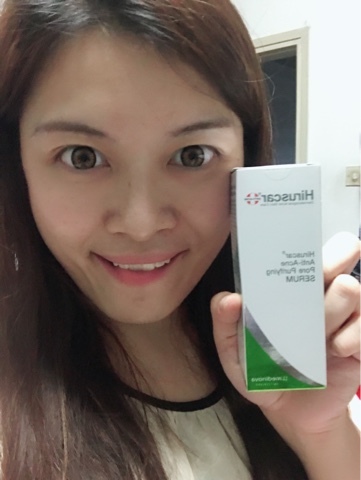 If my skin is not hydrate enough, I will have terrible outbreak and it is hard for me to gain back fair skin because of my slow healing skin type. So I have been using lots of acne treatment gel/ cleanser and toner such as Mario Badescu Glycolic Acid toner to minimize its impact on my skin. Oh well, it worked but it is slow. 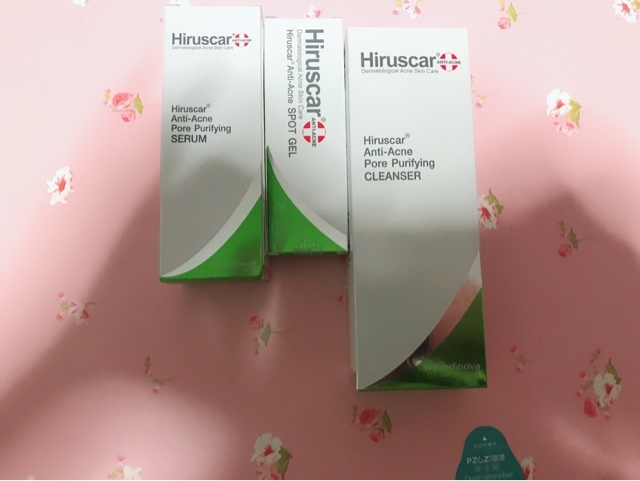 If you also face the same problem with me, you will be rejoiced because of Hiruscar latest new Anti Acne range work wonderfully to Acne skin. 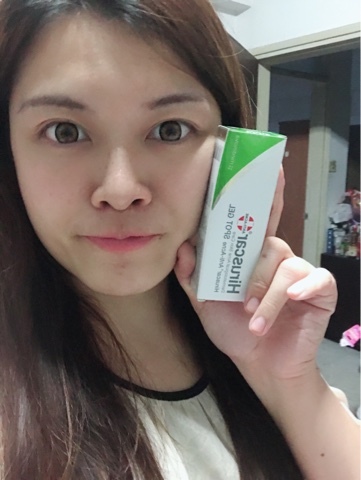 Plus it promises you to see acne improvement in just two days! 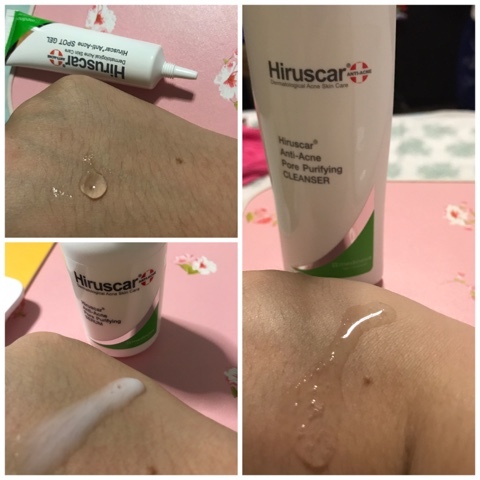 your face and rinse thoroughly. 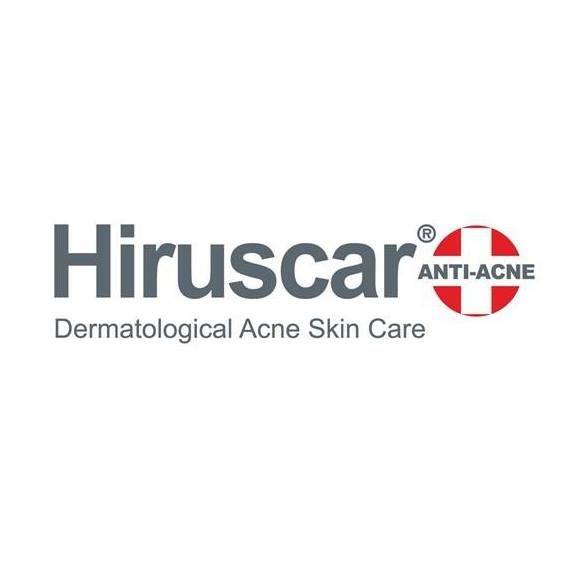 After cleansing, dry your face and apply the Hiruscar Anti Acne Pore Purifying Serum across your face twice a day. Once in the morning, once before bed. - Light and non-greasy texture. 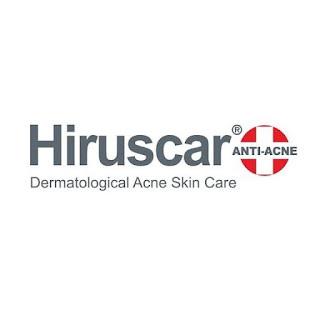 Apply a think layer of Hiruscar Anti Acne Spot Gel on affected area, 2-3 times a day. Check this out after repeated the above three steps for two days! you can find them easily at Watsons and Guardian stores at Cleanser $14.90, Serum $39.90, Spot Gel $19.90 :) WOW right! 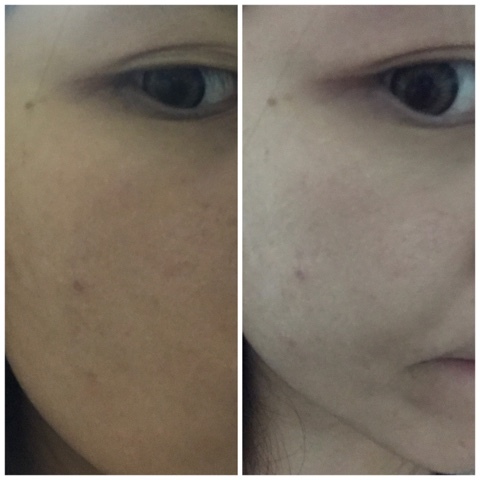 Don't let acne take us down!